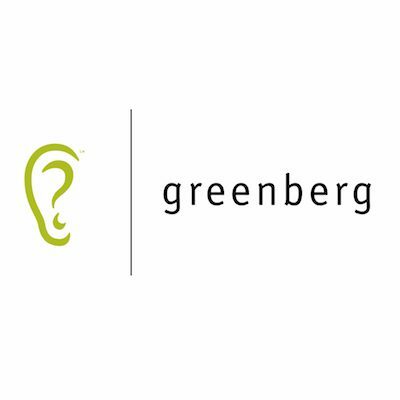 Greenberg is a Californian research and strategy consultancy. Chocolate Films look after the shooting of the European leg of the fieldwork within people’s home environments and businesses to better understand how they live or use certain products. For Greenberg, we have shot in London, Manchester, Paris and Hamburg. All of these shoots are run under strict NDAs.